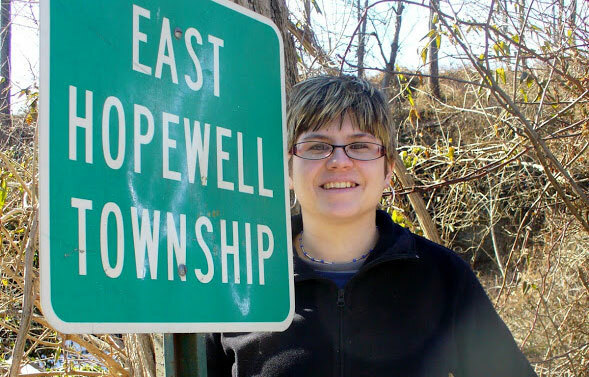 Only in York County readers recall movies in the Springwood area, a grocery store with a slanted floor, Franklin School, the Holiday or York Theater and the 615 Club. 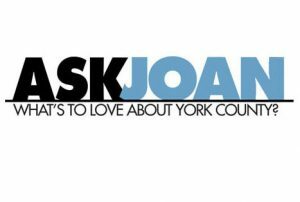 Readers Ask Joan – and answer previous reader questions – about York’s former Franklin School, Zech’s Bakery in Yoe, the “Dinky” train between York and Lancaster, a tradition of leaving a shiny coin in a returned dish, and a previously published apple pan dowdy recipe. Only in York County readers seek information on the Wizard Theatre and Howdy Pal bar, and share information on cooking meat puddin’ to spread on pancakes. Only in York County readers ask and answer questions on a variety of topics, including Jay’s Subs.